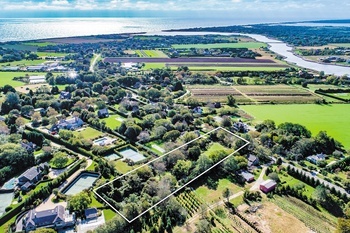 Opportunities like this do not come around very often.....Now offered for sale is 1.904 private acres of pristine property. 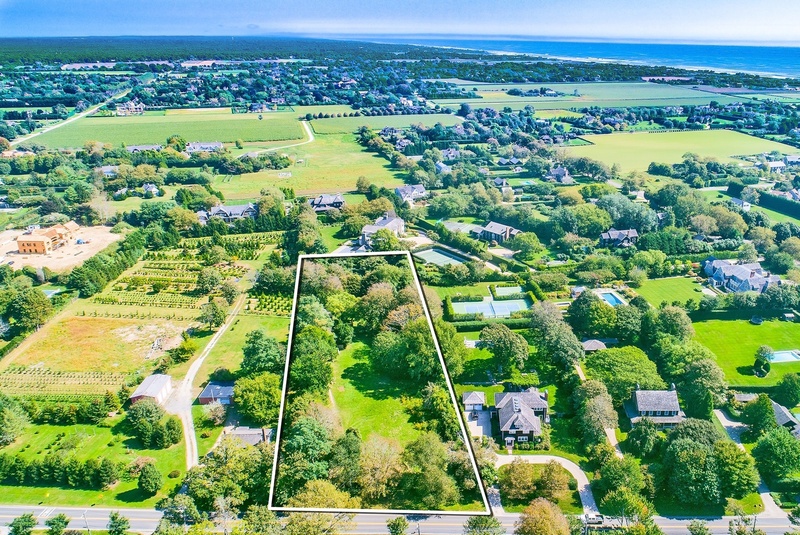 Located in the heart of the historic village of Sagaponack, this is truly a unique opportunity for those in search of the perfect piece to build their dream home! 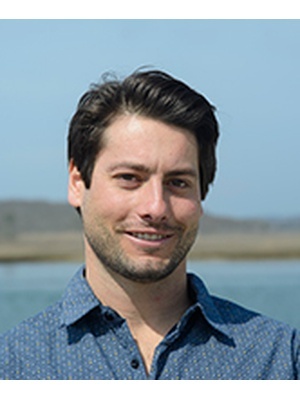 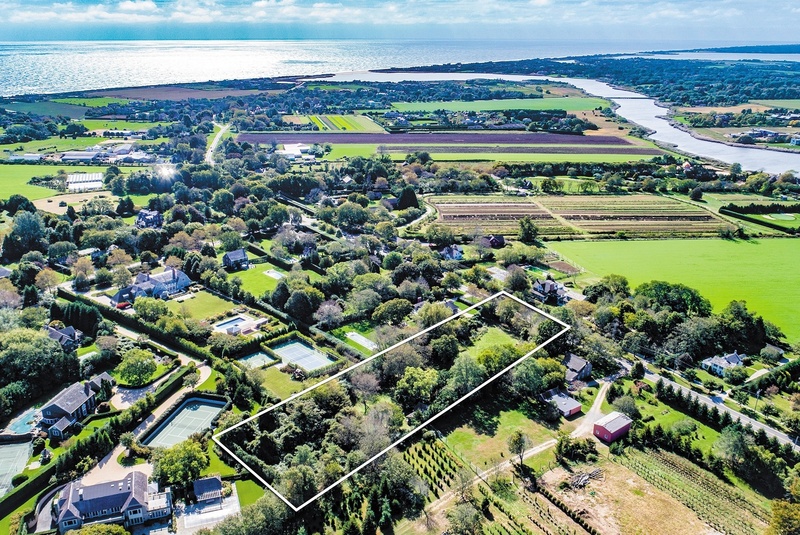 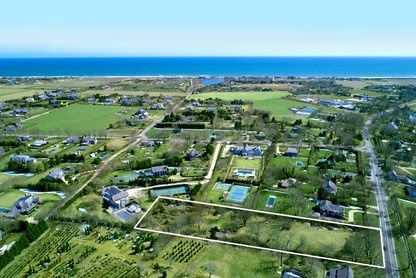 The parcel is elevated and situated South of the Highway between Pierres Market / Sagaponack Post Office and the Little Red School house. This is a must see!